If you are like me, you start to make a recipe that needs sweetened condensed milk, and you are 100 % sure you have it in your pantry, only to discover after starting the recipe that it was evaporated milk in your pantry. Great! 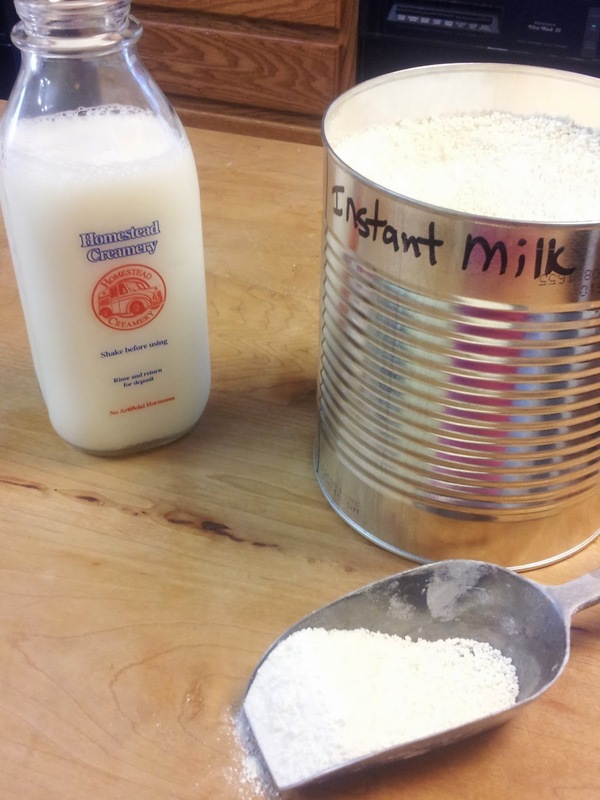 Before grabbing your keys to run to the store or sending your hubby to the store and spending 15 minutes on the phone trying to explain where it is in the store and what the difference is between evaporated and sweetened condensed milk (not saying that has every happened to me!) I have a quick and easy solution! Here is an inexpensive recipe you can make from ingredients we usually have on hand to make your own! 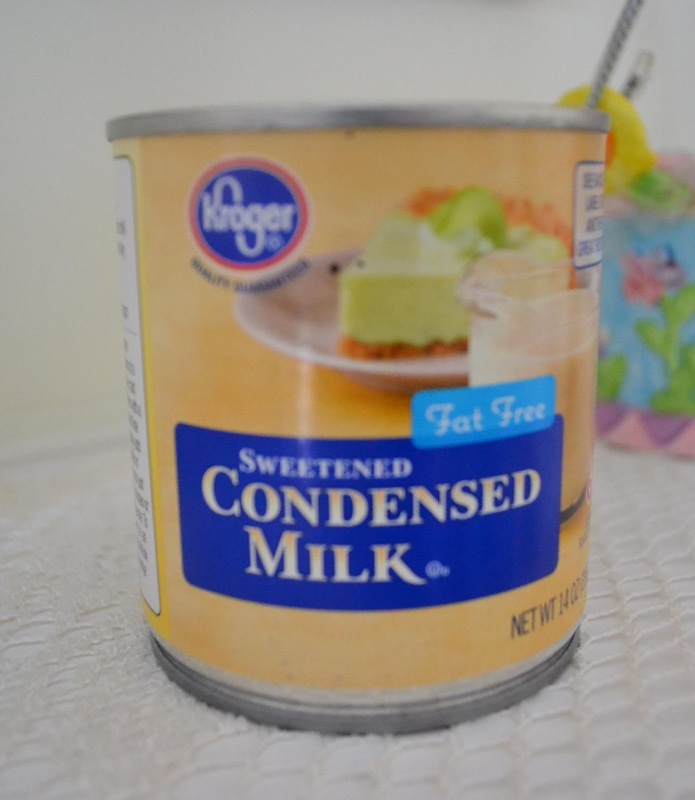 Jan's tip: If you are using the sweetened condensed milk in a recipe where it is replacing the shortening, as in some cookie recipes, add 4 Tablespoons of butter or margarine to the hot water.